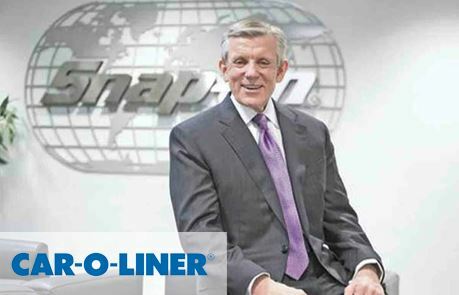 Snap-on's international head office has announced it has entered into a definitive agreement to acquire Car-O-Liner Holding AB for around US$155 million. Based in Gothenburg, Sweden, Car-O-Liner, that had trailing 12 month sales of approximately US$95 million, is a global provider of collision repair equipment and information and truck alignment systems. Subject to certain closing conditions, the transaction is expected to close within 30 days. Snap-on reported US$3.4 billion in sales last year. Snap-On’s other collision repair equipment brands include Blackhawk and Kansas Jack.